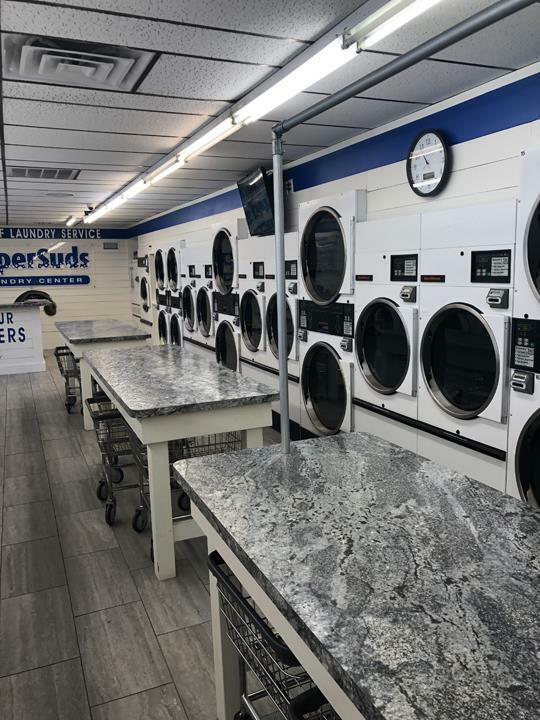 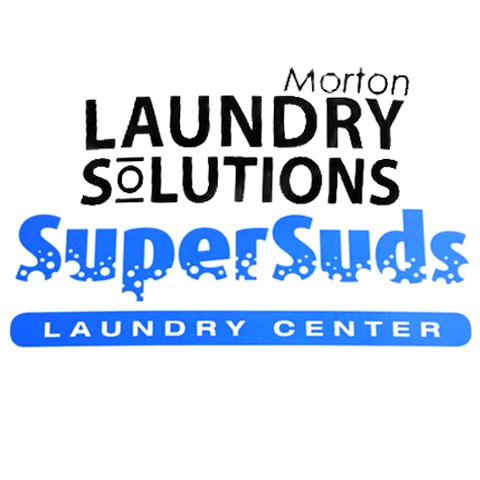 Super Suds Laundry Center, in Morton, IL, is the area's leading laundromat serving Morton and surrounding areas. 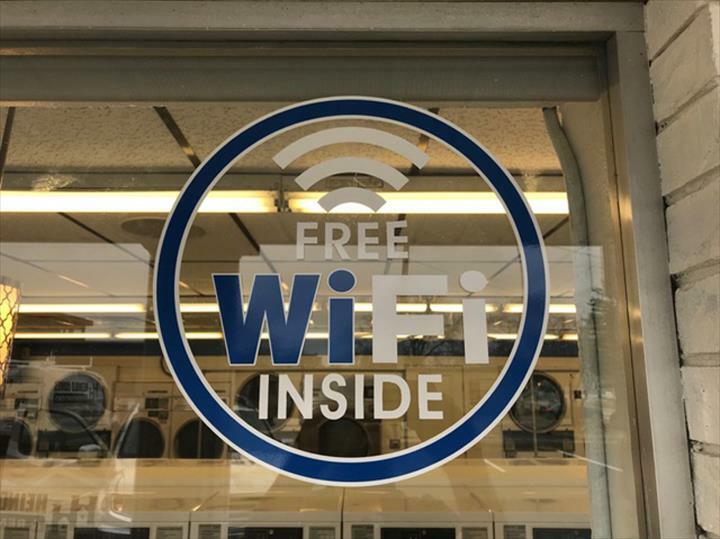 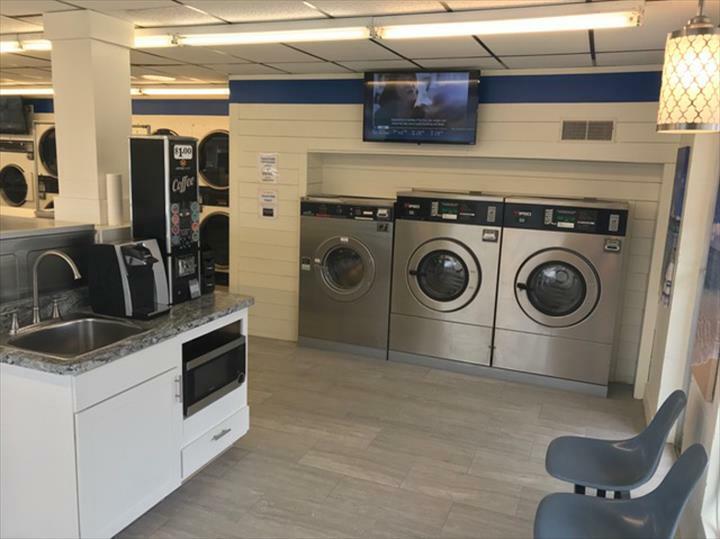 We have DROP AND FOLD LAUNDRY SERVICE, card operated washers and dryers, snack and soda machines, free WiFi and more. 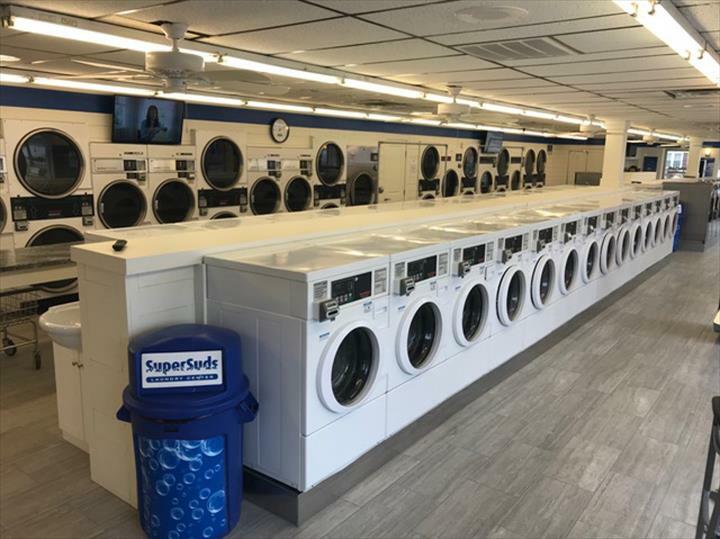 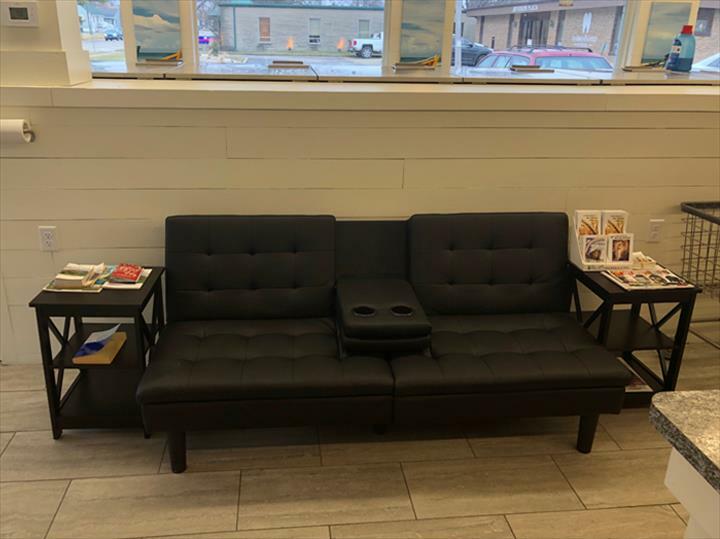 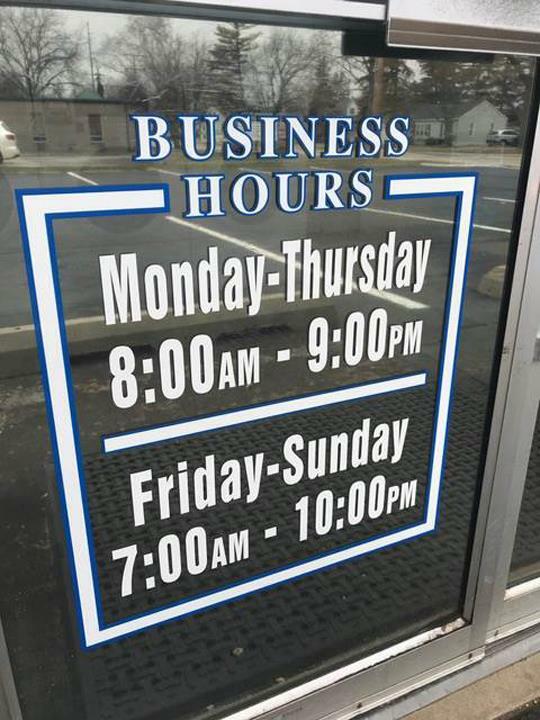 We also have an attendant on duty to help with your needs. 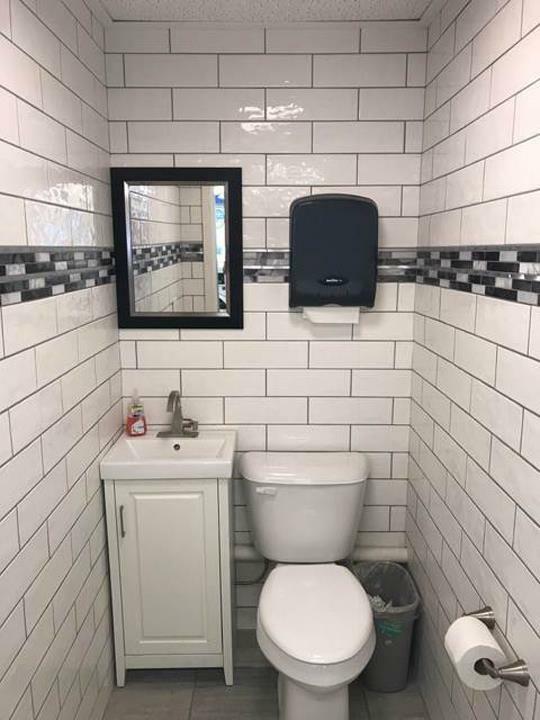 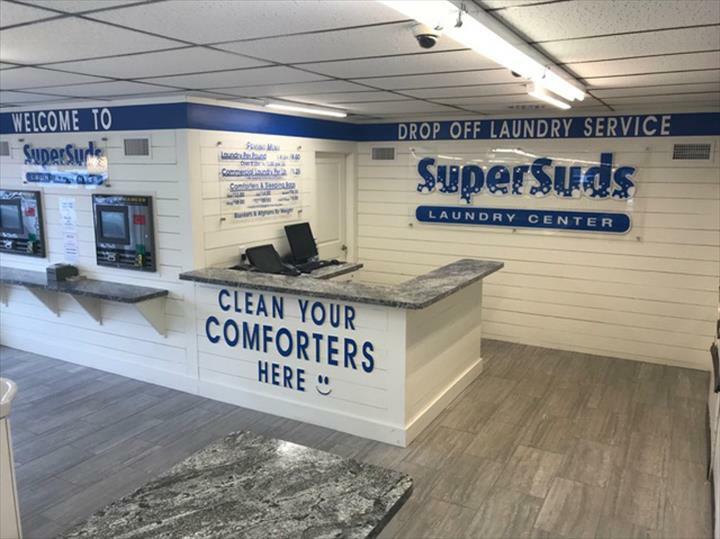 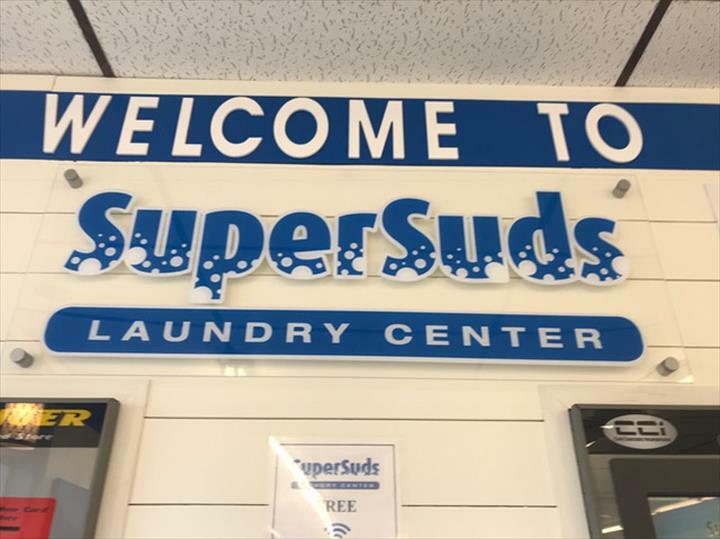 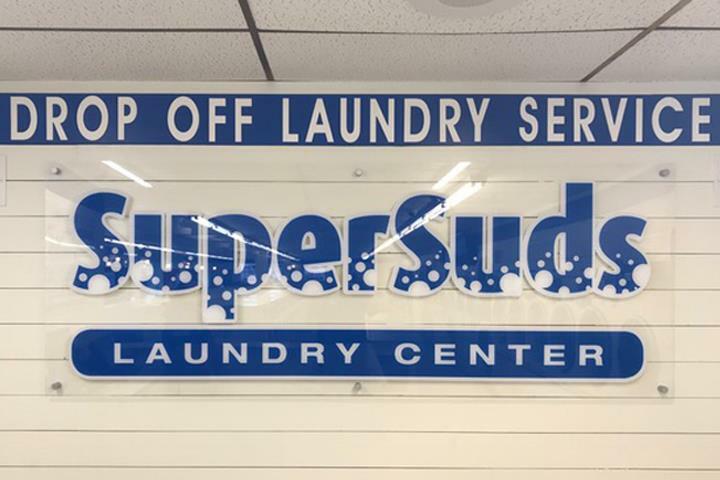 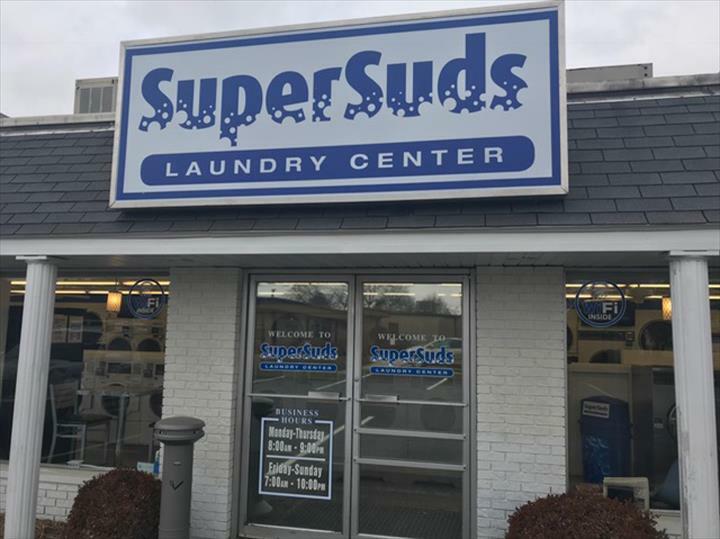 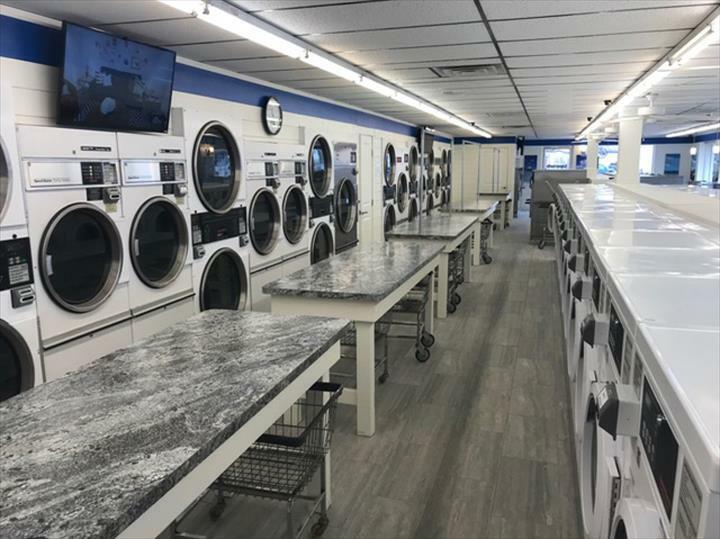 For your next laundry day, visit Super Suds Laundry Center in Morton. 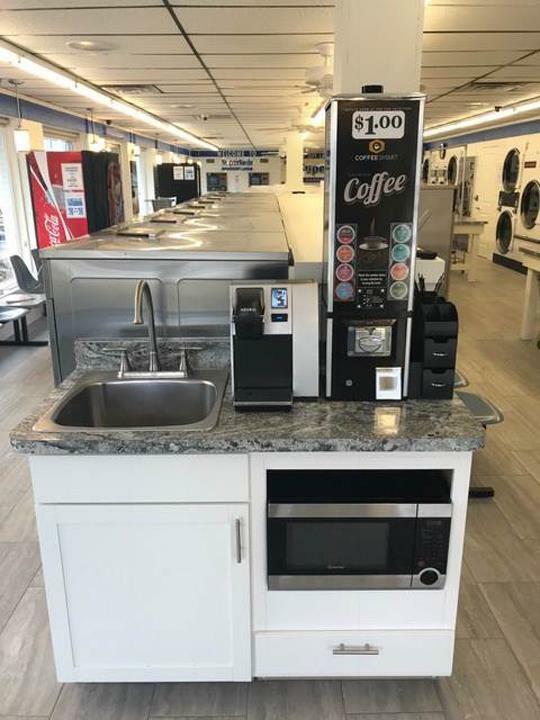 We accept Visa, MasterCard, Discover, Debit Cards.